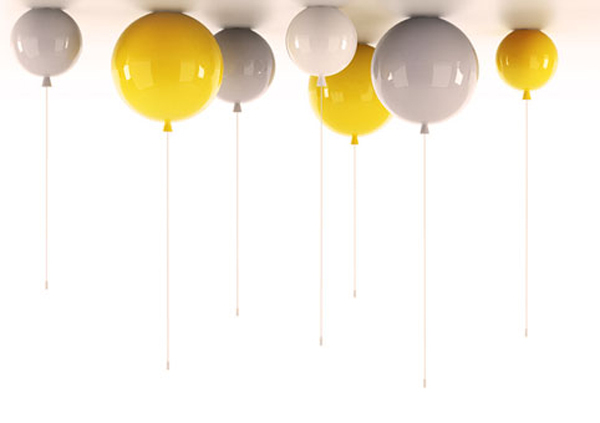 A few weeks ago we showed you some delightfully whimsical lights that really captured your collective imaginations. 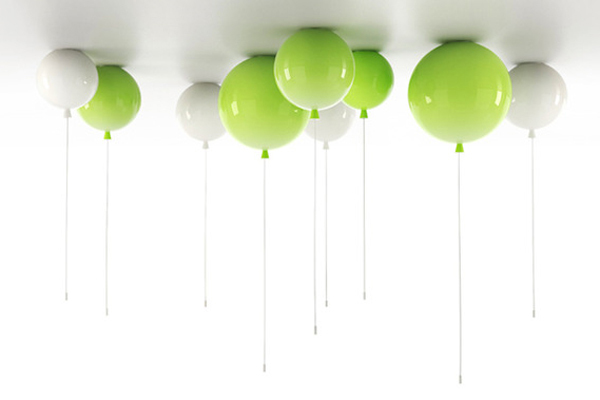 The Memory balloon lights by Boris Klimek. Well, what do you know, these marvels of luminosity are now available here in Australia. The young Slovenian designer created these as a homage to his memories of childhood. We say that’s a perfect reason to install them in your nursery or play space. 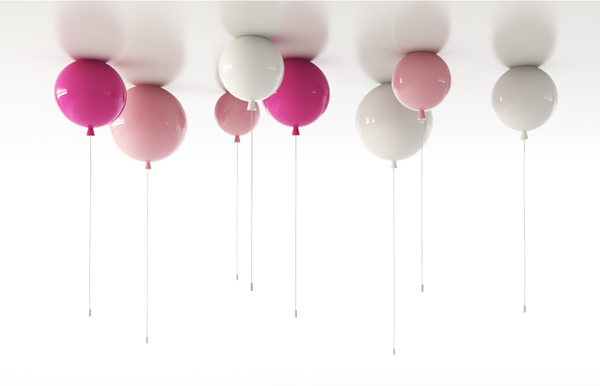 Relax House in Melbourne and its sister store Huset now stock the Memory balloon lights in eight colour and all three sizes. Yes, I did say eight colours! What that means, in plain English, is that you can choose from opal white, yellow, apple green, light pink, red, orange, turquoise and blue. 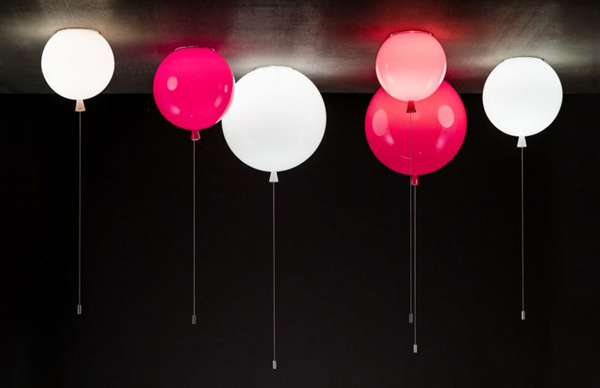 Memory balloon lights are priced from $395 for the smallest light up to $495 for the largest model and there’s no need to panic if you live too far from their Melbourne furniture showroom because Relax House will deliver Australia-wide.